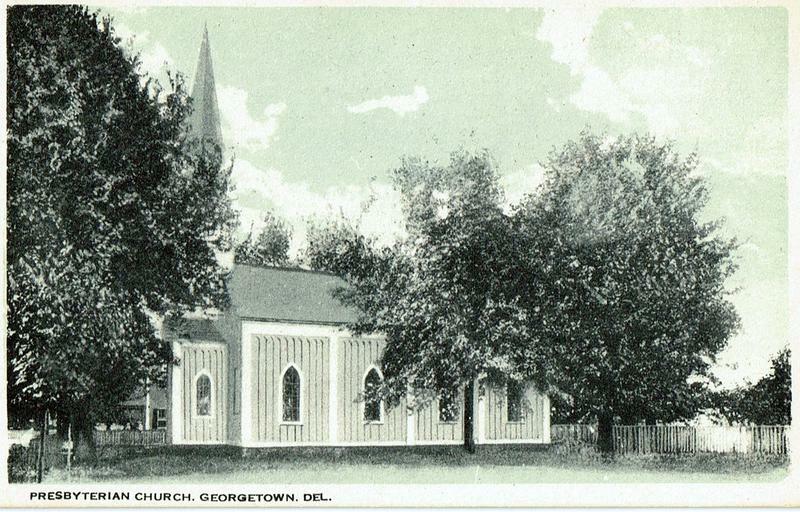 Georgetown Presbyterian Church was organized on the eve of the Civil War, 1859. Our sanctuary was build in 1872 with renovations in 1934. 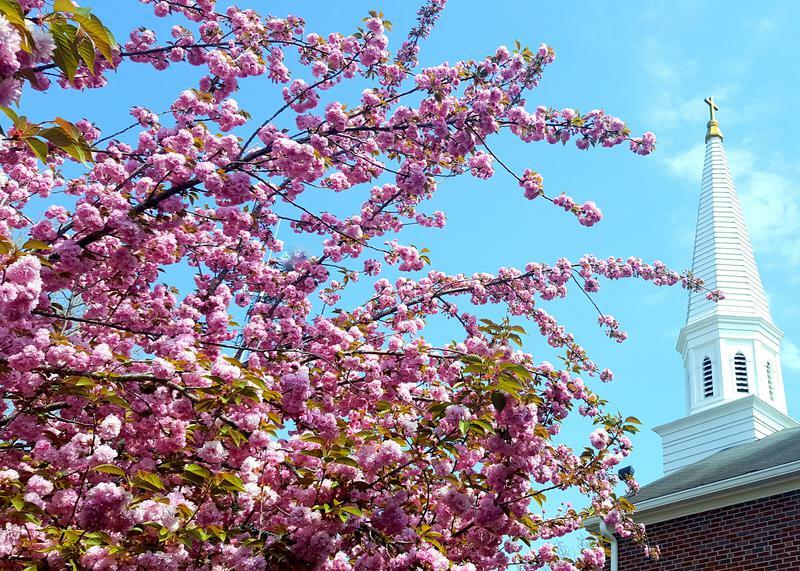 Additions to our campus were completed in 1954 and 1999. 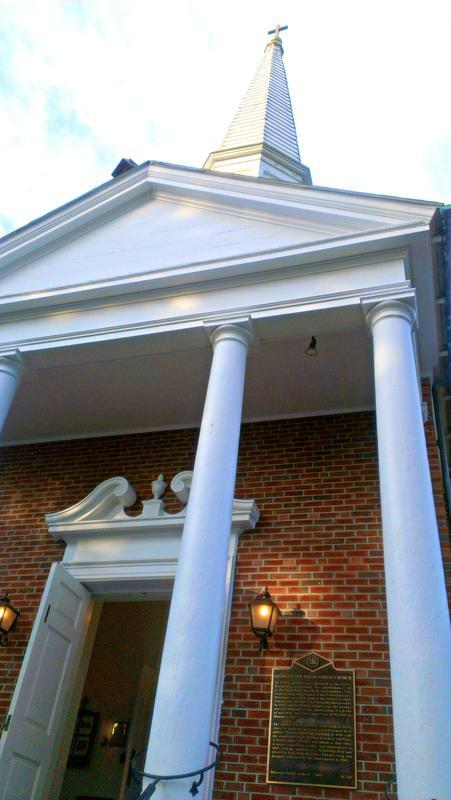 In 1859 a petition was submitted to the Lewes Presbytery requesting the creation of a Presbyterian Church in Georgetown. The congregation was organized the following year. Meetings were first held in the Sussex County Courthouse. 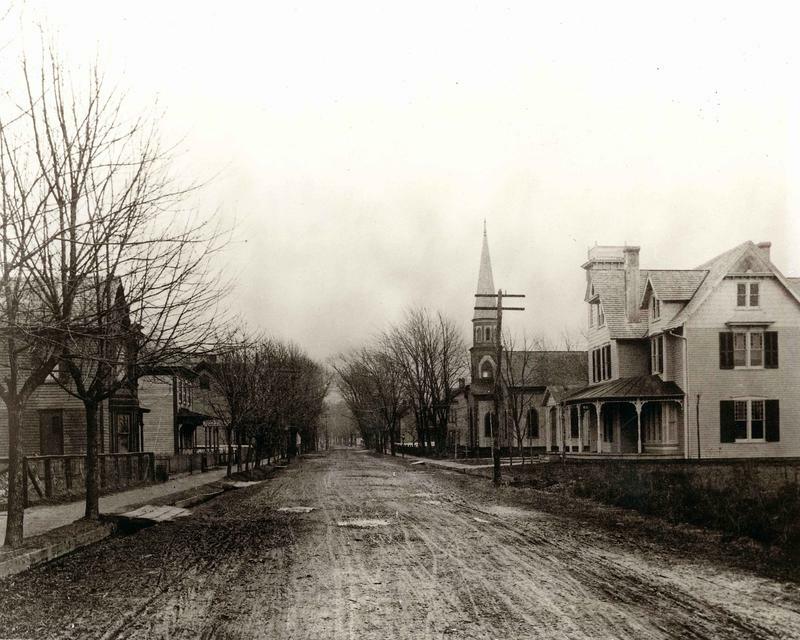 The church was incorporated in 1871, and the present site was obtained for the construction of a house of worship. 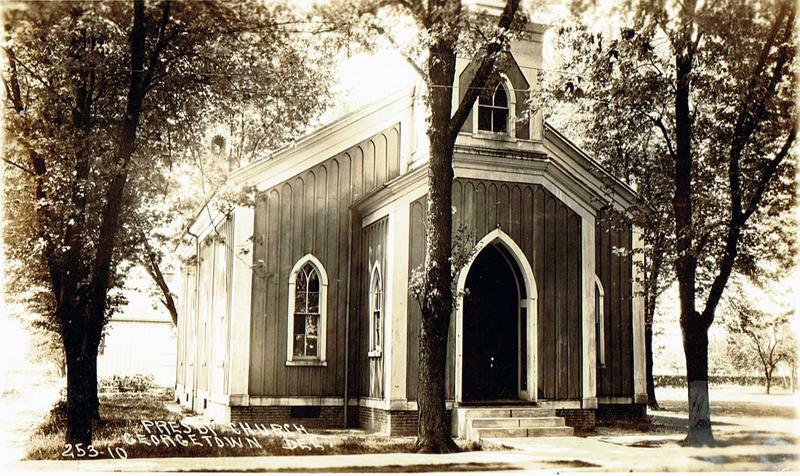 The new chapel was dedicated in December 1872. The building was extensively renovated in 1934, when the church was raised and a hand dug basement was added. The structure was expanded again in 1954 with the construction of a church school addition. A brick veneer exterior was added at that time. A major expansion project was undertaken in 1999 with the addition of a Fellowship Hall and Christian Education facilities. The new wing was formally dedicated by the congregation in 2001.